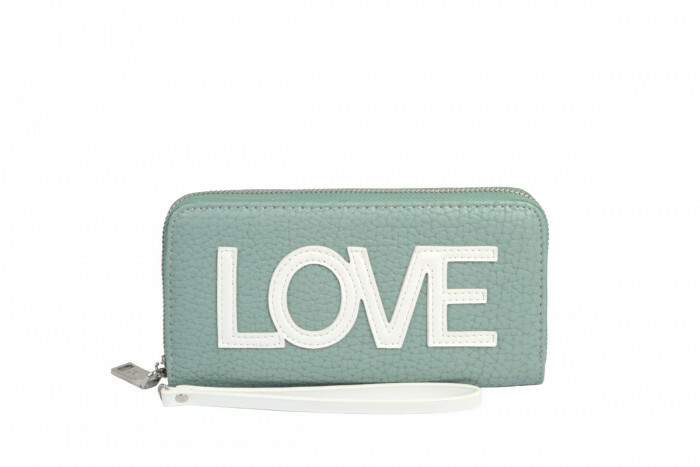 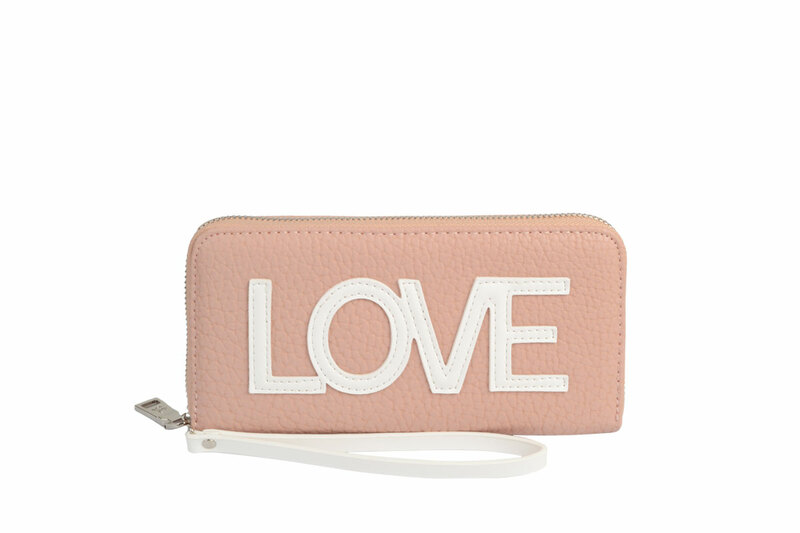 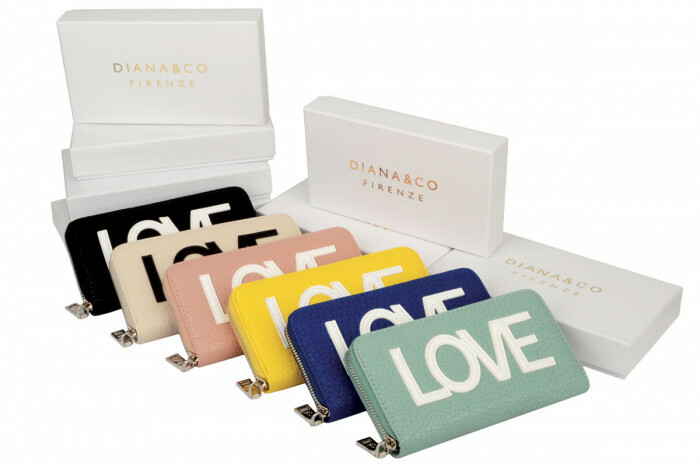 LOVE wallet is a funny purse for the young woman who is glamorous and joyful at the same time. 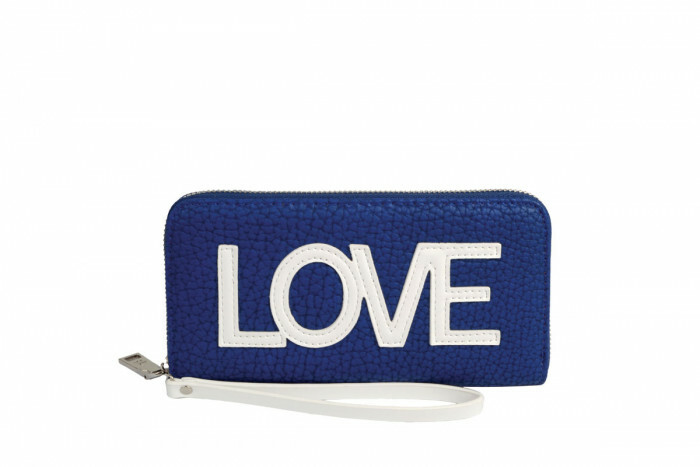 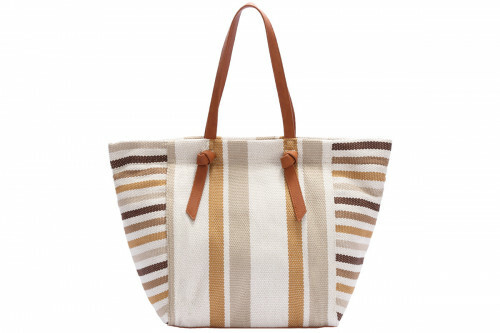 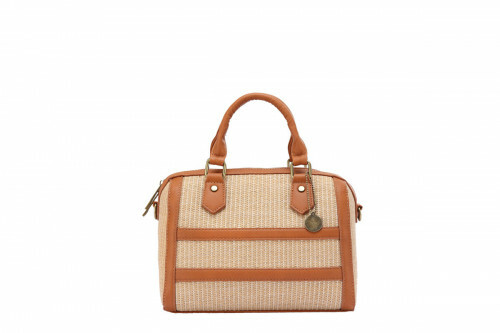 Its linear and squared shapes are enhanced with the LOVE letters decorating the front of the purse. 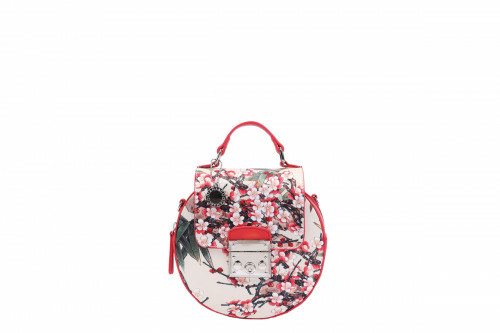 Inside is lined in red colour to give an extra chic contrasting detail.